Regulated by Financial Services Authority (FSA) registration number 540244. HiroseUK is independent broker founded in 2010, their company is based in London, UK. They are forex broker regulated by Financial Services Authority (FSA) registration number 540244. With them you can trade currency pairs, commodities, stocks, binary options and other. They offer variable spread depends on which trading platform you will use – Lion Trader, MetaTrader 4 and Lion binary options. You can trade from any points at the world with your mobile! The minimum deposit depends on which of the payments method you will use. You can use payments options such as Skrill, Neteller, Credit/Debit card, Bank wire and other. If you asking WHY Traders choose HIROSE UK, so i will tell you that they offer competitive low spread, no commissions fees, Safety of funds, simple mobile trading, fast execution, 24 hour customer support with live chat, Micro lots for new traders, low margin, high leverage(1:300), reviews, tutorials materials, news, trading tools, free demo account, easy forex quide and many other. This broker is comfortable for each trader such as scalper, hedge, long term trader, investors and other. 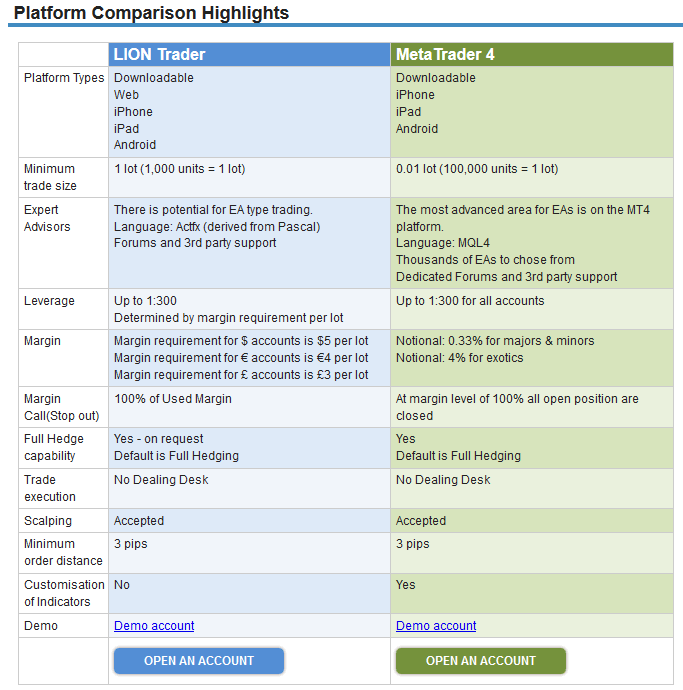 Hirose’s LION Trader is one of the most Powerful Trading platform, so you can choose instead of MetaTrader 4. They have a lot of promotions such as no deposit bonus – Free 10 USD Trading Credit for new clients with NO Bank, NO Credit/Debit card or NO Skrill Charge. They have binary contest, if you deposit minimum $50, you can win up to $1000 + extra bonus! You can also get up to 20% credit bonus for every deposit you make! The Maximum Credit Bonus allowed is US$2,000 per person.